The Roofers & Waterproofers training center provides apprenticeship opportunities for individuals seeking a career in the Roofing & Waterproofing industries. Certified and trained instructors throughout our industry prepare individuals for a prosperous future in our industry. We pride ourselves on delivering value utilizing our skilled workforce and demanding the absolute best quality and service on every job. Our mission is to develop the most highly trained and dedicated roofing and waterproofing technicians in the country. 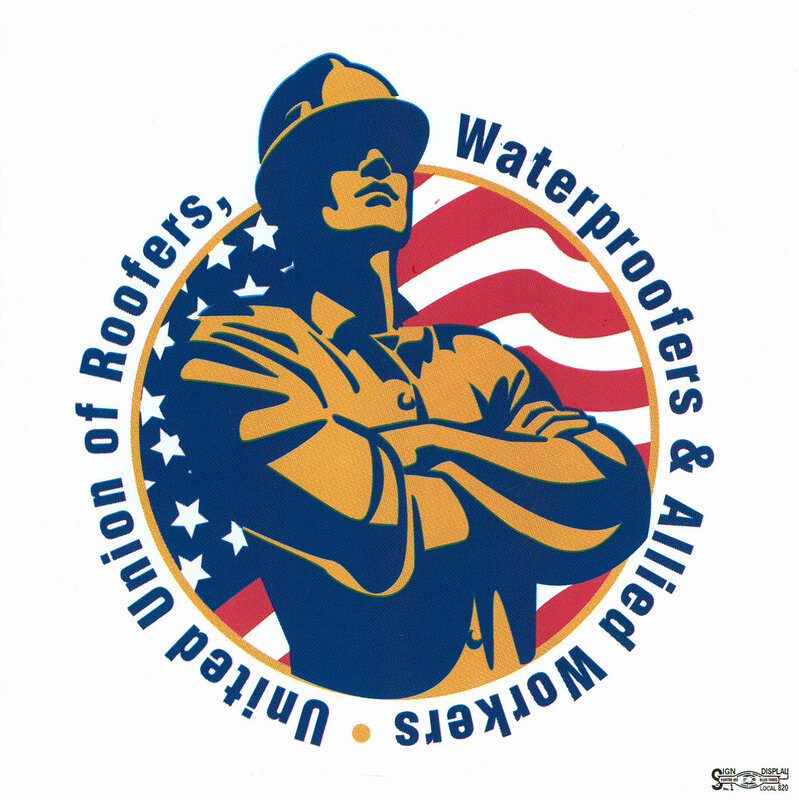 What is a Roofer & Waterproofer? Roofers and Waterproofers work on a variety of types of buildings, protecting those facilities against water intrusion and ultimate damage to the structure and its contents. Roofing in the commercial and industrial sector is generally of the built-up type or the single-ply category. In built-up roofing, layers or piles of felt are set in hot bitumen over insulation boards to form a waterproof membrane. An aggregate may be imbedded in a final bitumen coat to protect the membrane from ultraviolet radiation of the sun and other environmental hazards. Acceptance into the apprenticeship program is highly competitive. The apprenticeship selection committee will look at your educational background, physical and mental capabilities and previous work experience. To prepare for entry into the apprenticeship program, applicants should hone their knowledge in the following areas of study: general mathematics (addition, subtraction, multiplication and division), geometry, communication skills, and reading and writing skills.